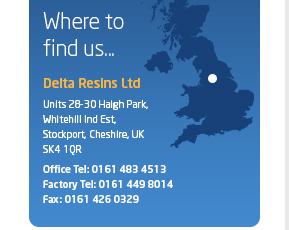 Delta Resins Ltd are a specialist formulator and supplier of high quality epoxy, polyurethane and polyester resin systems. Established for over 30 years, our UK manufacturing operation supplies and distributes resin systems to a worldwide customer base which is involved in most industry sectors. 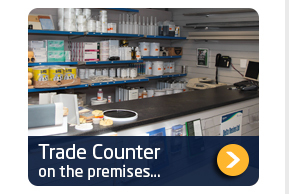 Our bespoke resin formulation services set us apart from most of our competition. 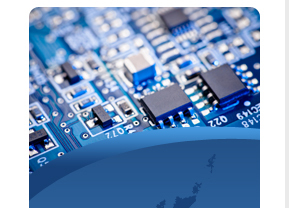 Our strength as a business is formulating specific resins tailored to each customer’s individual requirements. Our business is constantly evolving into new market sectors and with our vast experience we’re ideally placed to deliver the right resin system or solution. Please contact us with your enquiry. Click here.